We're featuring a free scary movie every Wednesday night leading up to Halloween. The movie will begin at 7:30PM, but come early to grab a few brews and order pizza! Unlimited candy and popcorn will be provided, plus the person with the best costume each week will win a gift card. 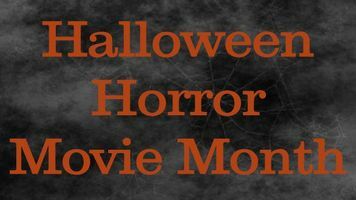 Full schedule of movies for the month below: 10/3: Seven (R) 10/10: The Strangers (R) 10/17: Children of the Corn (R) 10/24: The Sixth Sense (PG-13) 10/31: The Conjuring (R) Most films are rated R - you must be 18 years or older to view. See you there!